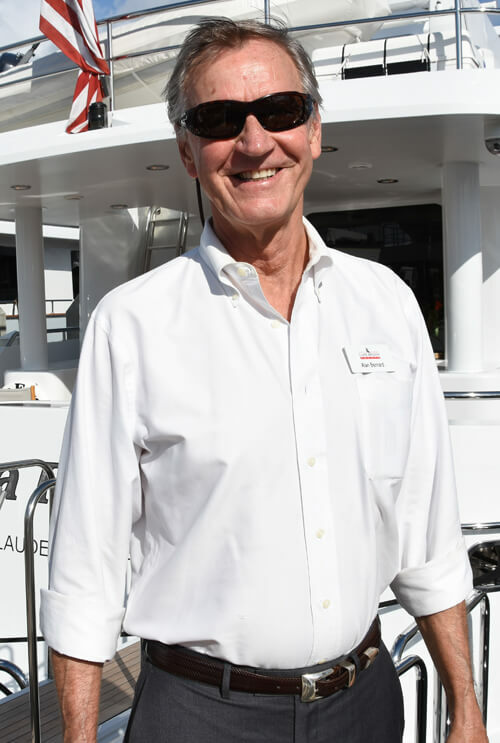 Having a background in professional sales with IBM, studied engineering and having been a yacht captain for thirty+ years, has given Alan the experience to service a client's needs in the yacht brokerage business. Alan works both the motoryacht and sail market. Determining how a client will use their boat is all important. Guiding the client to make the right decision to reach their goals and requirements is what the business is all about.